Celebrating 20 years of power carving wizardry, this big book presents all-time favourite projects and patterns from Woodcarving Illustrated, the leading how-to magazine for carving enthusiasts. If you’ve been thinking about trying your hand at power carving, or are looking to expand your power carving skills, this powerhouse collection is exactly what you need. 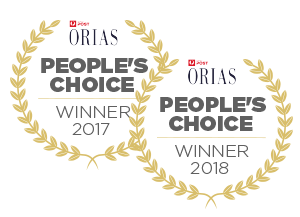 It features a stunning gallery of work and a complete buyer’s guide to exciting new tools from Dremel, Foredom and other manufacturers. 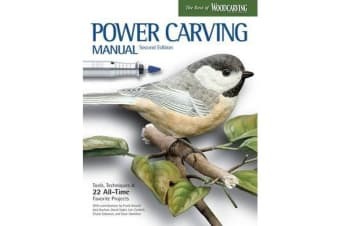 Covering everything from the basics of safety to the strategy for texturing feathers, Power Carving Manual, Second Edition offers expert information, insight and inspiration from today’s top power carvers, including Frank Russell, Jack Kochan, David Sabol, Lori Corbett, Chuck Solomon and Dave Hamilton.